We have separate male & female toilets open 24hr as well as a disabled toilet and shower block for our long staying anglers (although fees applies). Our on-site 5 star food hygiene rated cafe produces high quality food and a fun, welcoming atmosphere to the angler or non-angler alike. 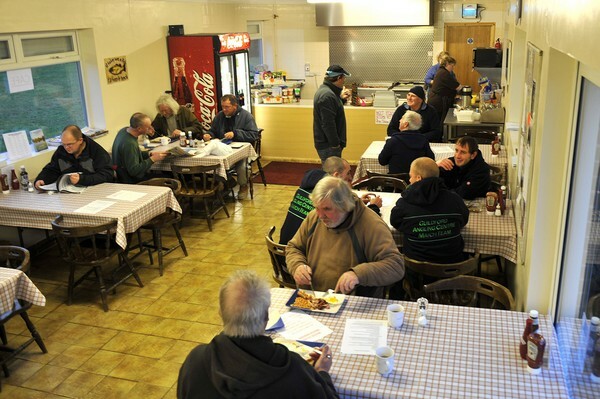 Whether you’re looking for breakfast, lunch or dinner just speak to our friendly and professional staff. 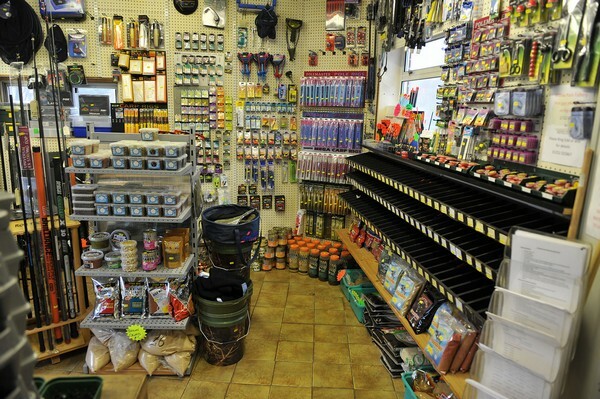 Our on-site tackle shop carries a large stock of top brands for both match and carp fishing. Some of the brands we stock include Drennan, Preston, ESP, Wynchwood and Fox. We also stock the following bait including maggots, casters, worms, pellet, ground baits and both freezer and shelf life boilies from the following brands Mainline and Wraysbury Bits. We also stock pop-ups and booster liquids from Dynamite, Sonu Baits and Sensas.